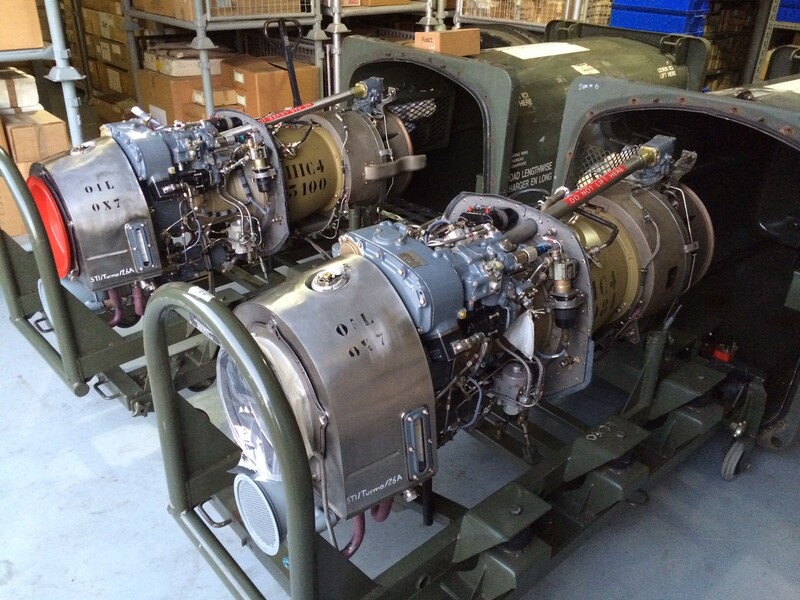 We have recently purchased a quantity of Turmo 3C4 engines. All have full original log cards & documentation showing component history & hours. Our engines have different levels of serviceability and remaining times left before reconditioning/overhaul is due. 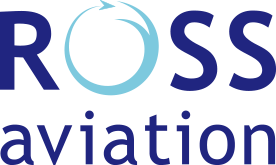 Copyright © 2016 Ross Aviation.